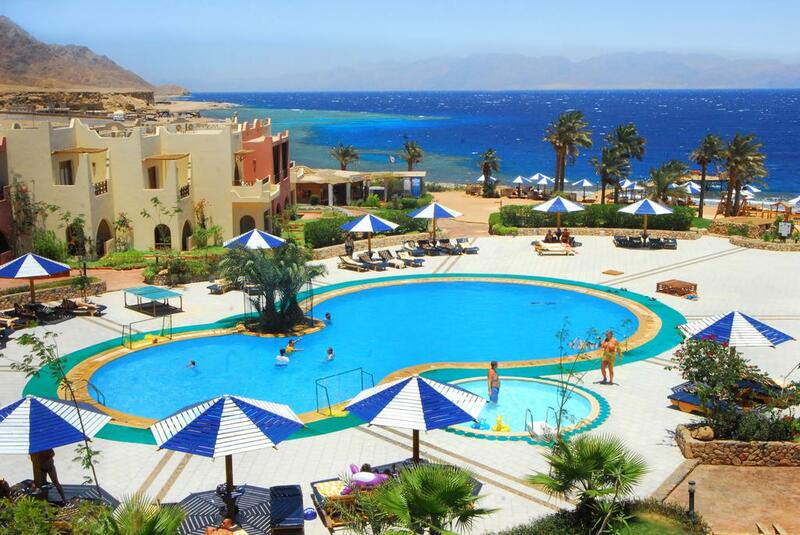 - Accommodation 4 Nights 5 Days in Tropitel Dahab Oasis. - Based on Half Board. 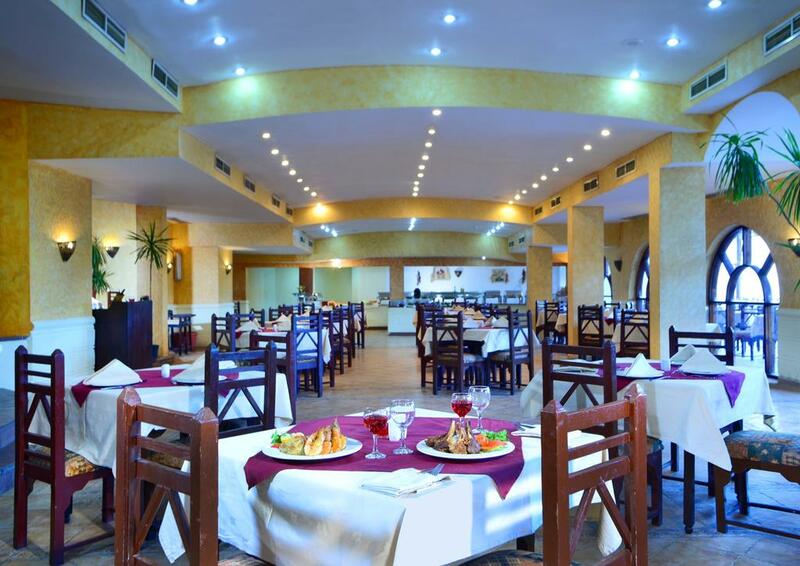 - Soft All Inclusive Supplement L.E 100.00 per person, per night. - Free early check in (subject to hotel availability). - Free pick up from / to airport. - Welcome drink upon arrival. 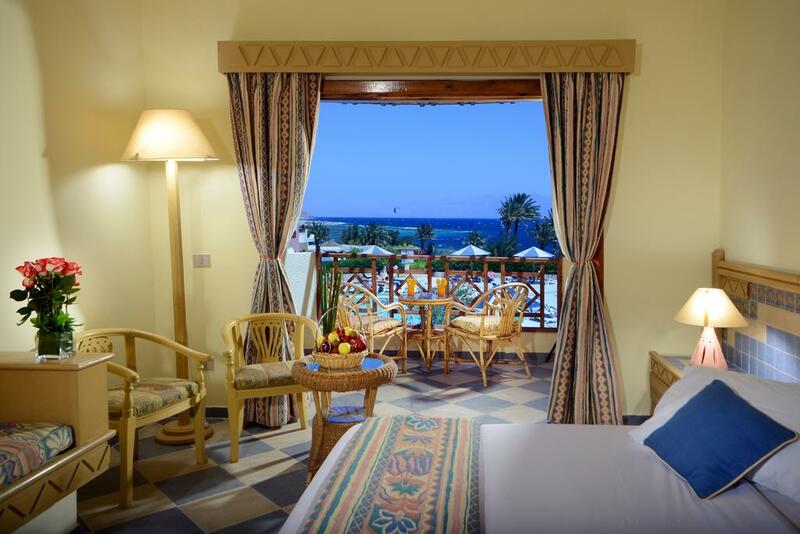 - Free upgrade to sea view room (subject to hotel availability). - Special wedding cake will be served inside the room (once per stay). - Continental breakfast will be served inside the room (once per stay). - Free late check-out till 03:00 P.M (subject to hotel availability). 1) Any item not mentioned in the package. 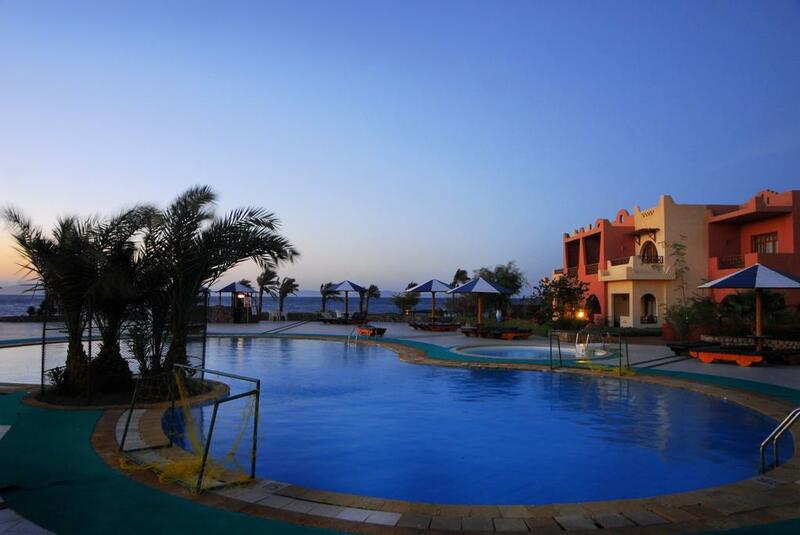 • The above rates are subject to the hotel availability for this period. 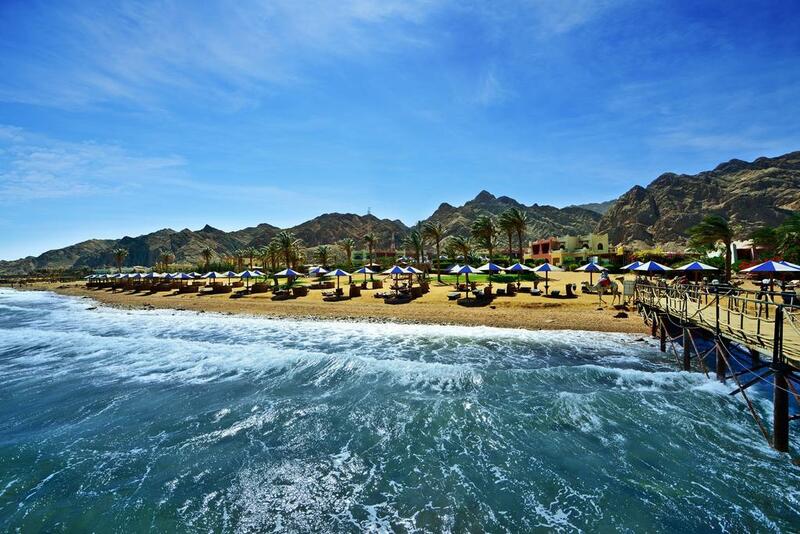 • Prices are subject to change with any sudden increase in the cost by hotel or any new tax by the government. يرجى اختيار عدد الاطفال اقل من 2 - 6. © Copyright 2017 Quick Air Travel.